She is sweet and fun. Senior picture that showcase her personality. Sweet and fun senior pictures. Her sweet and fun personality, showcased in this senior picture. It was a perfect day and the sky was beautiful. Mom ran to the store to grab a bunch of balloons. The wind cooperated and her smile shined through in this senior picture capturing her adorable, fun personality. For more samples of fun senior pictures by K Jay Photos Photography, a Madison WI Photographer, visit www.kjayportraits.com or call 608-850-4850 to reserve your senior portrait session today. April 4, 2016 | Categories: Artist Senior Pictures, Dance Senior PIctures, dancer senior pictures, High School Senior PIctures for dancers, High School Seniors Portraits, K Jay, K Jay Photos, KJ Photography, KJ Photos, KJAY Photos, Lodi Wisconsin Photography, Madison WI Photographer, McFarland WI Photographer, Middleton WI Photographer for Senior Portraits, Middleton WI Photographer Newborn Portraits | Tags: Fun senior pictures by K Jy Photography, Fun senior portraits, madison wi | Comments Off on She is sweet and fun. Senior picture that showcase her personality. 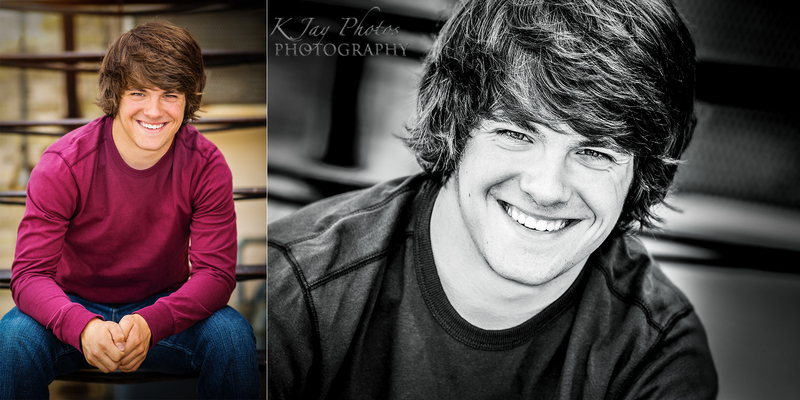 Urban senior pictures for guys! This handsome young man rocked his senior portrait session. 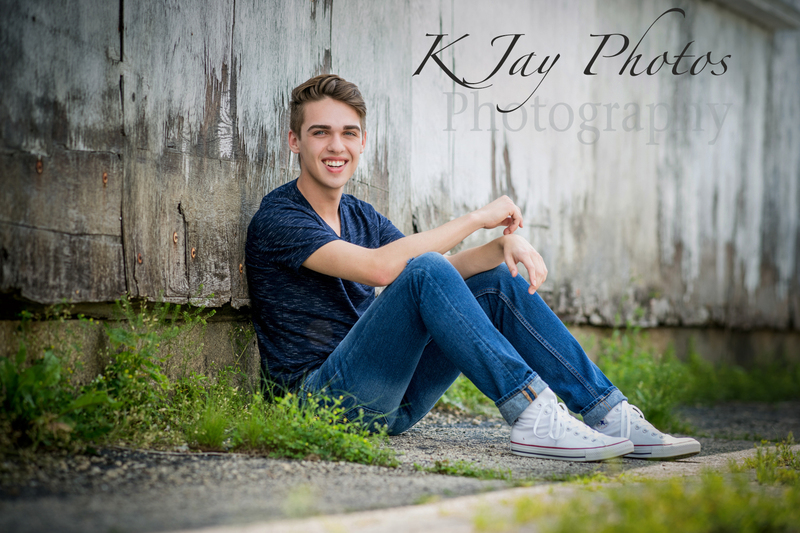 He chose several urban settings for his outdoor senior portrait session with K Jay Photos Photography. Urban senior pictures that rock for guys and girls! For more examples of K Jay Photos Photography guy senior portraits, visit www.kjayportraits.com. 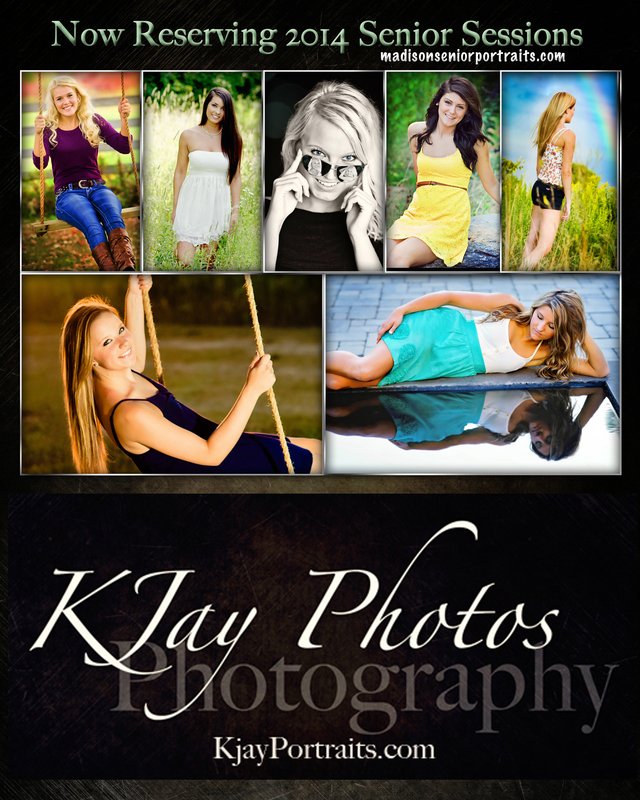 Call K Jay today to reserve your senior pictures. Now reserving the Class of 2018 608-850-4850. 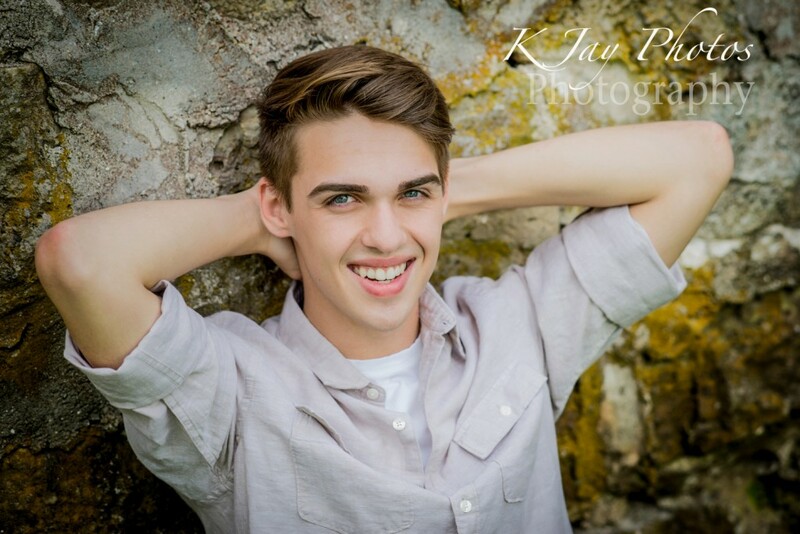 March 15, 2016 | Categories: Award Winning Madison WI Photography, Graduation Pictures, Guy Senior Pictures, High School Senior Pictures, High School Seniors Portraits, K Jay, K Jay Photos, KJ Photography, KJ Photos, KJAY Photos, Madison WI Photographer, Madison Wisconsin Photography, Middleton WI Photographer for Senior Portraits | Tags: senior pictures for boys, Urban Senior Pictures | Comments Off on Senior pictures for guys. Capturing your senior pictures, K Jay Photos Photography takes seriously. This includes portraits beyond the perfect smile looking directly at the camera. For more examples of high school senior portraits by K Jay Photos Photography, a Madison WI Photographer, please visit www.kjayportraits.com. This high school senior has it all. 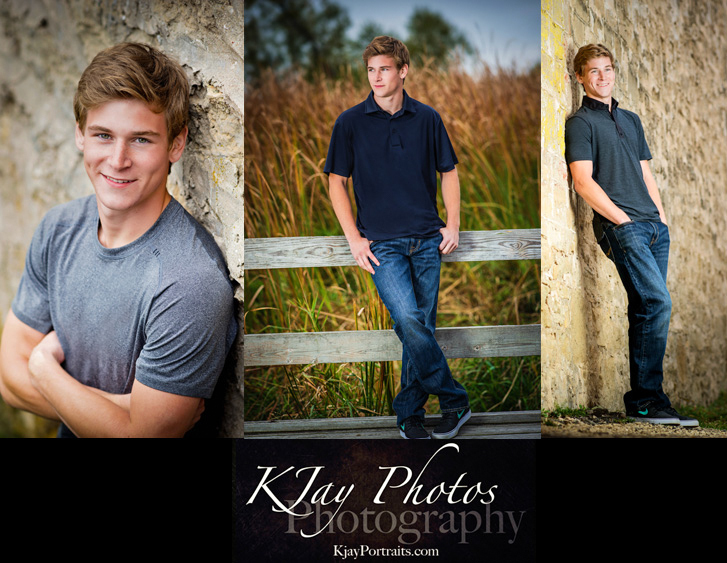 K Jay Photos Photography, was able to photograph her brothers #seniorpics too. Getting a chance to get to know this fun senior’s personality, we discovered she loves dance and enjoys downtown Madison, Wisconsin so of course we had to visit the states capitol for a few shots. Specializing in high school senior pictures. Visit www.kjayportraits.com for more high school senior pictures. Now reserving the Class of 2017. 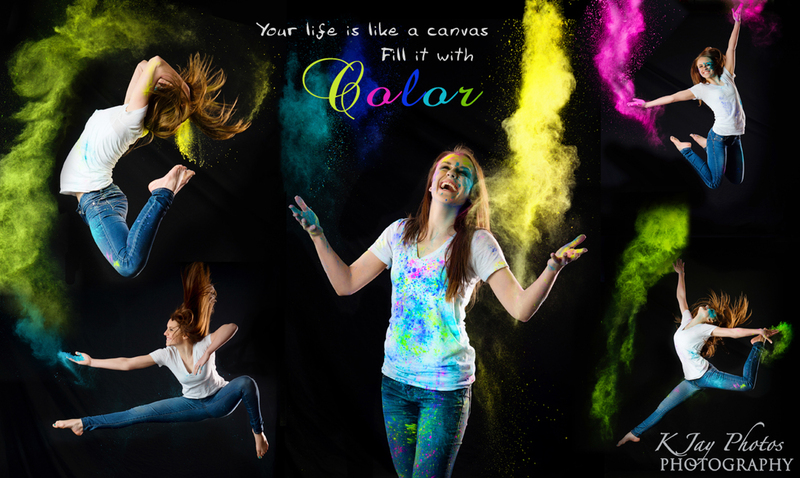 #SeniorPics that showcased her colorful personality by K Jay Photos Photography, a fun Madison WI Photographer. 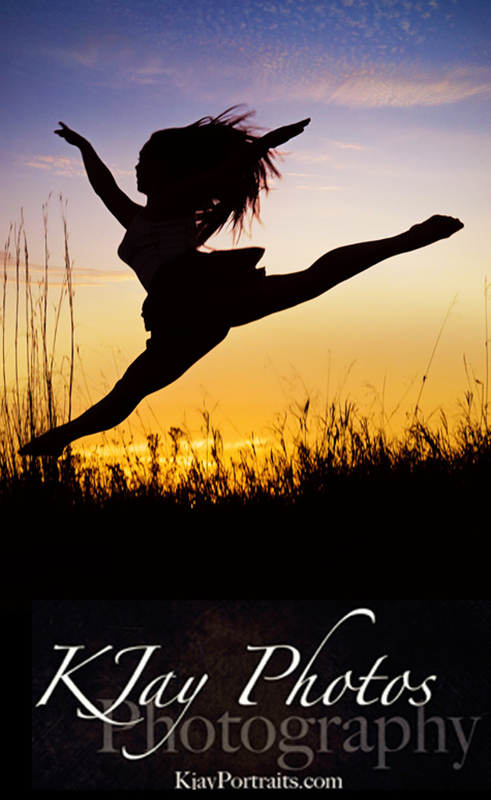 This high school senior dancer wanted to showcase her colorful personality and her love for dance. We came up with this fun sports composite and she agrees, her senior pictures rock! K Jay Photos Photography, Madison WI photographer. www.kjayportraits.com. Call 608-850-4850 to reserve your 2016 senior portrait session today. 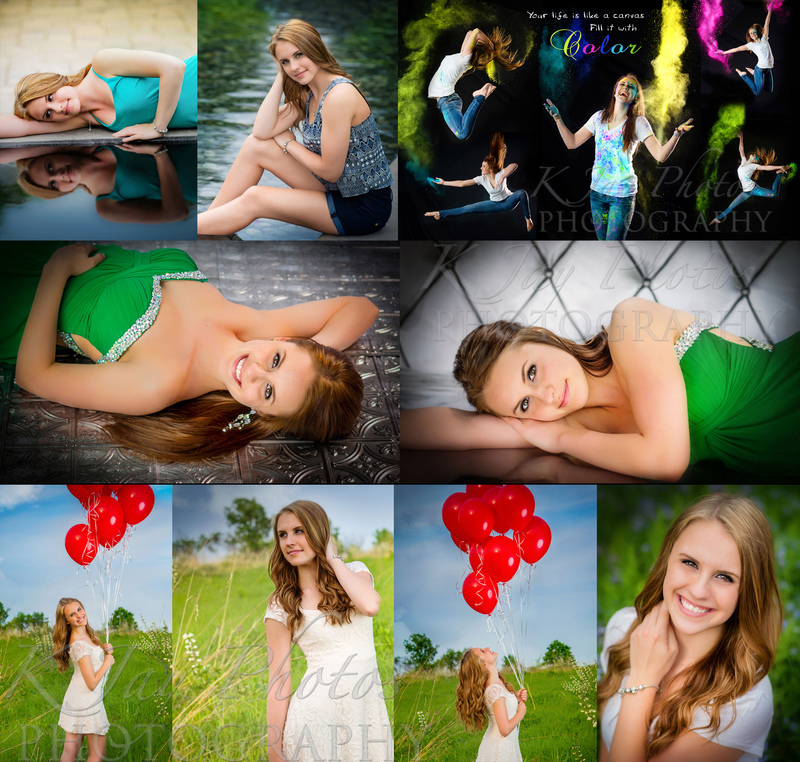 May 28, 2015 | Categories: Artist Senior Pictures, Artistic Senior Pictures, Award Winning Madison WI Photography, Dance Senior PIctures, dancer senior pictures, De Forest WI Photographer, DeForest Photography, DeForest WI Photographer, High School Senior Pictures, High School Senior PIctures for dancers, High School Seniors Portraits, K Jay, K Jay Photos, KJ Photography, KJ Photos, KJay, KJAY Photos, Madison Photographers, Madison WI Photographer, Madison Wisconsin Photography, McFarland WI Photographer, Middleton WI Photography Studio, Monona WI Photographer, Monona Wisconsin Photography studio, Oregon WI Photographer, Stoughton WI Photographer, Sun Prairie WI Photographer, Sun Prairie WI Photography, Verona Photographer, Verona WI Photography, Waunakee Photographer, waunakee photography, Waunakee Portraits, Waunakee Studio | Tags: dancer senior pics #DanceSeniorPics #Classof2016 | Comments Off on #SeniorPics that showcased her colorful personality by K Jay Photos Photography, a fun Madison WI Photographer. March 24, 2015 | Categories: Artist Senior Pictures, Artistic Senior Pictures, Award Winning Madison WI Photography, Dance Senior PIctures, dancer senior pictures, High School Senior Pictures, High School Senior PIctures for dancers, High School Seniors Portraits, K Jay, K Jay Photos, KJ Photography, KJ Photos, KJay, KJAY Photos, Madison Photographers, Madison WI Photographer, Madison Wi Photographers Senior PIctures, Madison Wisconsin Photography, Middleton Photographer Newborn Pictures, Middleton WI Photographer for Senior Portraits, Middleton WI Photography Studio, Monona WI Photographer, Monona Wisconsin Photography studio, Oregon WI Photographer, Sauk City WI Photographer, Senior Pictures Monona WI Studio, Senior pictures photographer Madison WI, Sun Prairie WI Photographer, Sun Prairie WI Photography, Verona Photographer, Verona WI Photography, Waunakee Photographer, waunakee photography, Waunakee Portraits, Waunakee Studio | Tags: Cottage Grove, dance senior pictures high school portraits flower field dancers. Madison WI Photographer, DeForest, K Jay Photos Photography Studio. Waunakee, Lodi, Monona, Oregon, Sauk City., Sun Prairie | Comments Off on Madison WI Photographer. 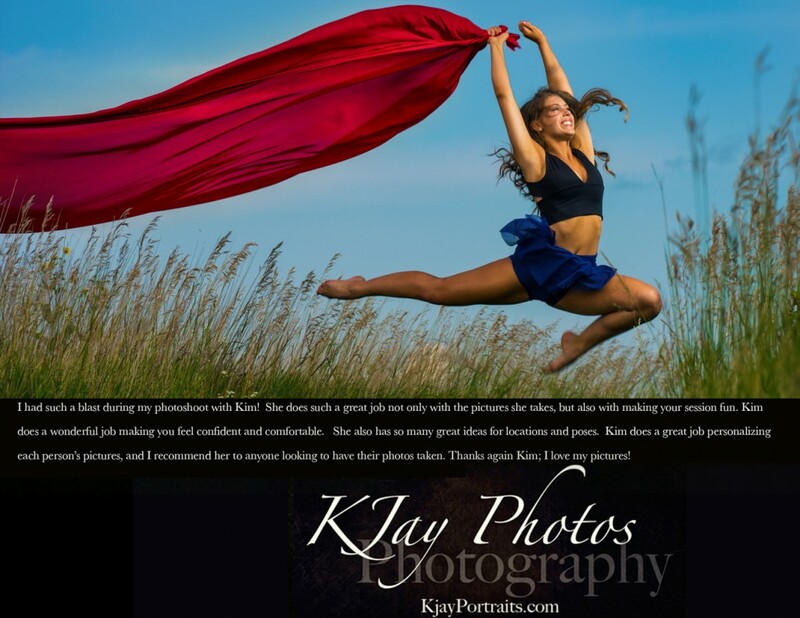 Middleton WI High School Senior reviews K Jay Photos Photography. DeForest High School Senior – KJay Photos Photography Review, a Madison WI Photographer. March 24, 2015 | Categories: Artist Senior Pictures, Artistic Senior Pictures, Dance Senior PIctures, dancer senior pictures, De Forest WI Photographer, DeForest Photography, DeForest WI Photographer, High School Senior Pictures, High School Senior PIctures for dancers, High School Seniors Portraits, K Jay, K Jay Photos, KJ Photography, KJ Photos, KJay, KJAY Photos, Madison Photographers, Madison WI Photographer, Madison Wi Photographers Senior PIctures, Madison Wisconsin Photography | Tags: Madison photographer., Madison WI Photographer. 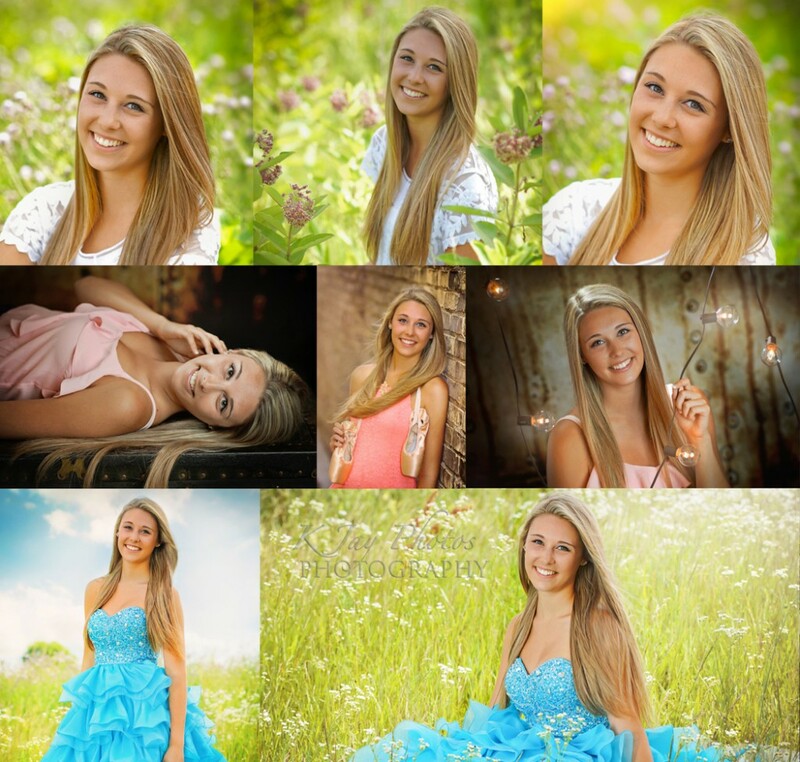 Deforest high school senior pictures. 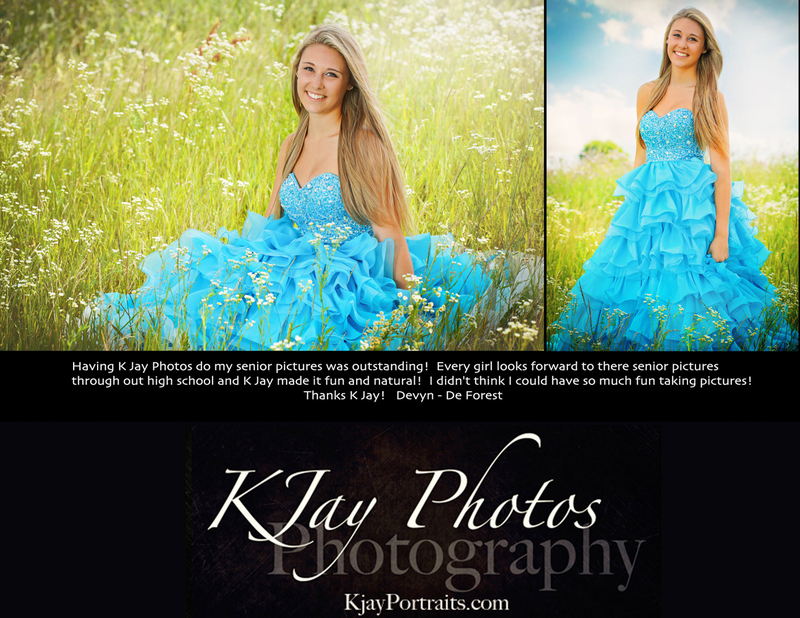 deforest photographer photography studio, Wisconsin | Comments Off on DeForest High School Senior – KJay Photos Photography Review, a Madison WI Photographer. 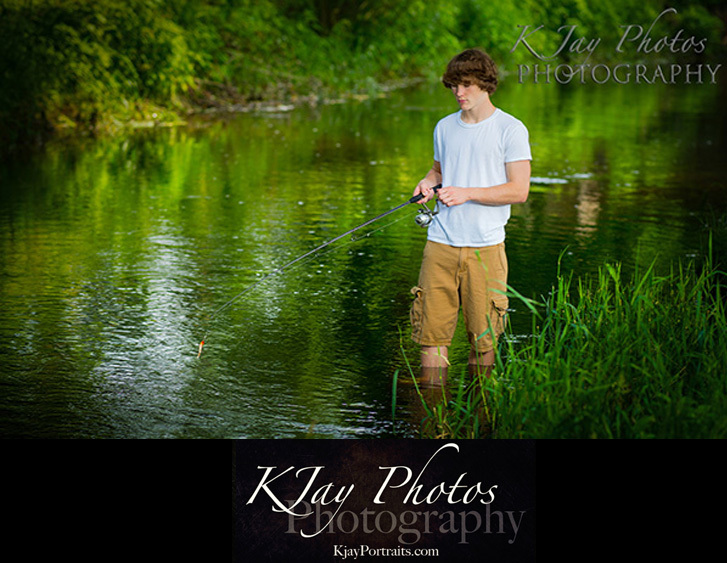 Outdoor High School Senior Pictures for fisherman. Madison, WI Photographer featuring this Verona High School Senior. He loves to fish and it shows in his high school senior pictures. 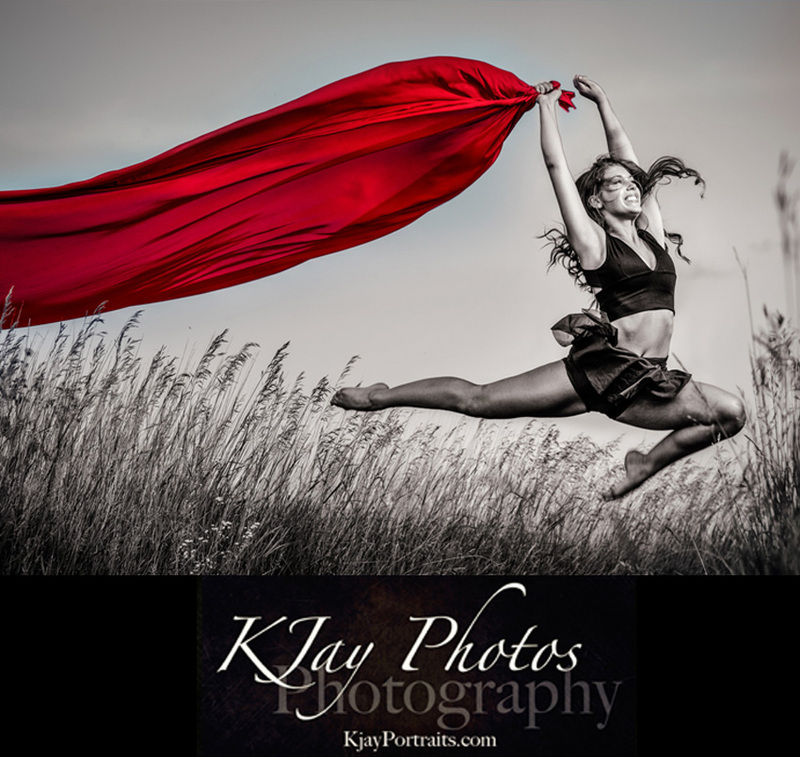 K Jay Photos Photography, Madison WI, photographs high school seniors and what they are passionate about. This fisherman brought along his fishing pole to his high school senior portrait session and we used it at the end of his session in this shot. What an awesome outdoor senior picture showcasing this fisherman’s passion. 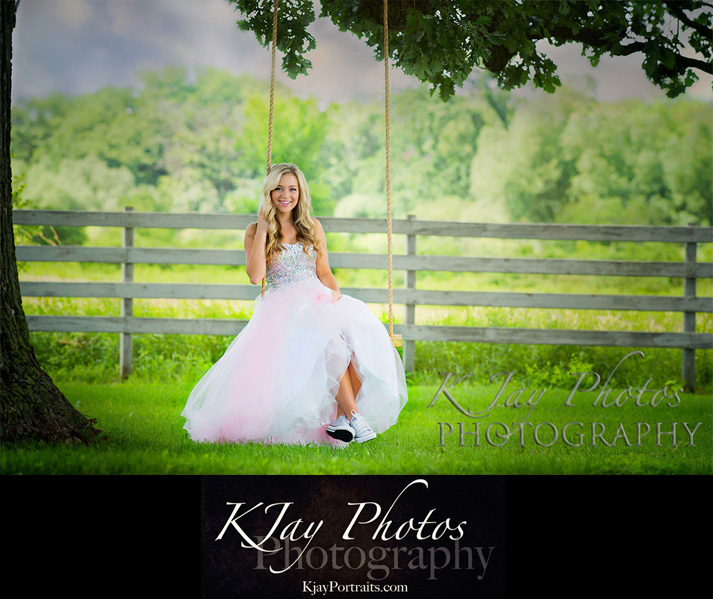 Call today to reserve your 2016 high school senior portrait session, K Jay Photos Photography, 608-850-4850. February 27, 2015 | Categories: Artistic Senior Pictures, Award Winning Madison WI Photography, De Forest WI Photographer, DeForest Photography, Fisherman senior pictures, Graduation Pictures, High School Senior Pictures, High School Seniors Portraits, K Jay, K Jay Photos, KJ Photography, KJ Photos, KJay, KJAY Photos, Lodi WI photographer, Lodi Wisconsin Photography, Madison Memorial High School Senior Pictures, Madison WI Photographer, senior pictures for guys, Verona Photographer, Verona WI Photography, Waunakee Photographer, waunakee photography, Waunakee Portraits, Waunakee Studio | Tags: fish, Fisherman senior pictures, senior pictures for guys | Comments Off on Outdoor High School Senior Pictures for fisherman. 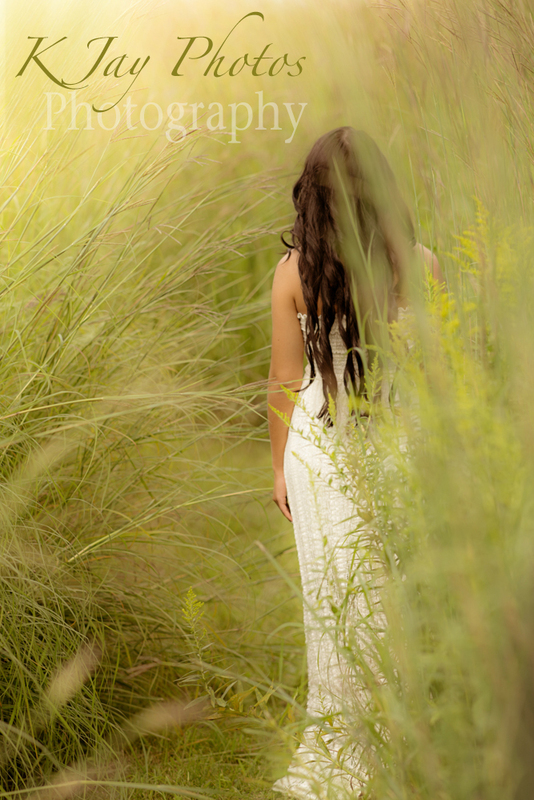 Madison, WI Photographer featuring this Verona High School Senior. Classic Black and white senior pictures, Madison WI Photographer specializing in high school senior pictures. 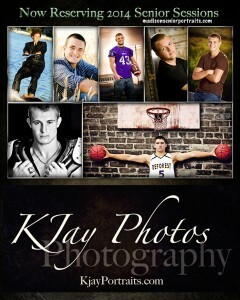 K Jay Photos Photography, specializes in high school seniors including black and white senior pictures. 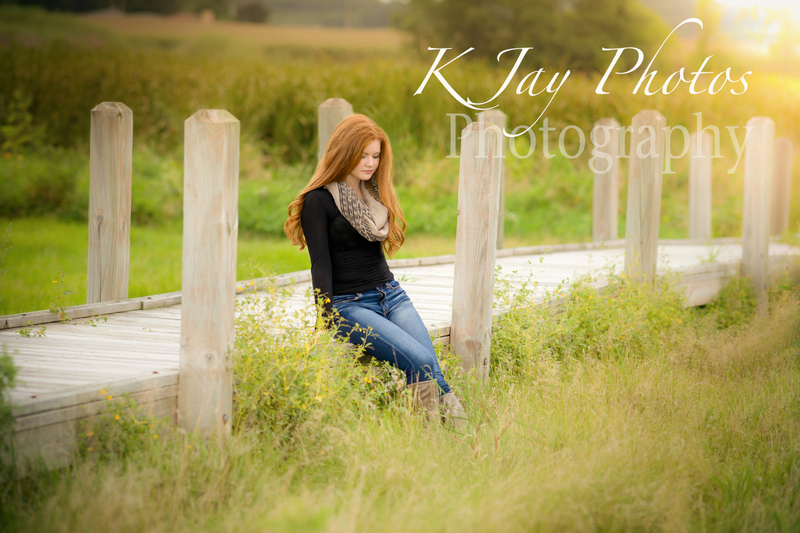 Contact K Jay Photos, Madison WI, today to reserve your 2016 senior portrait session. 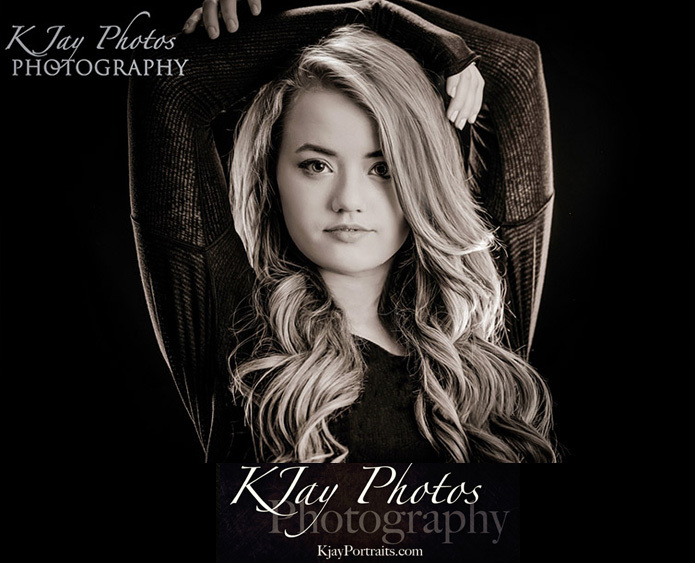 February 21, 2015 | Categories: Artistic Senior Pictures, Award Winning Madison WI Photography, Black and White photographer madison wi, De Forest WI Photographer, DeForest Photography, DeForest WI Photographer, Graduation Pictures, High School Senior Pictures, High School Seniors Portraits, K Jay, K Jay Photos, KJ Photography, KJ Photos, KJay, KJAY Photos, Lodi WI photographer, Lodi Wisconsin Photography, Madison Memorial High School Senior Pictures, Madison Photographers, Madison WI, Madison WI Photographer, Madison Wi Photographers Senior PIctures, Madison Wisconsin Photography, McFarland WI Photographer, Middleton Photographer Newborn Pictures, Oregon WI Photographer | Tags: Black and White Senior Pictures | Comments Off on Classic Black and white senior pictures, Madison WI Photographer specializing in high school senior pictures. 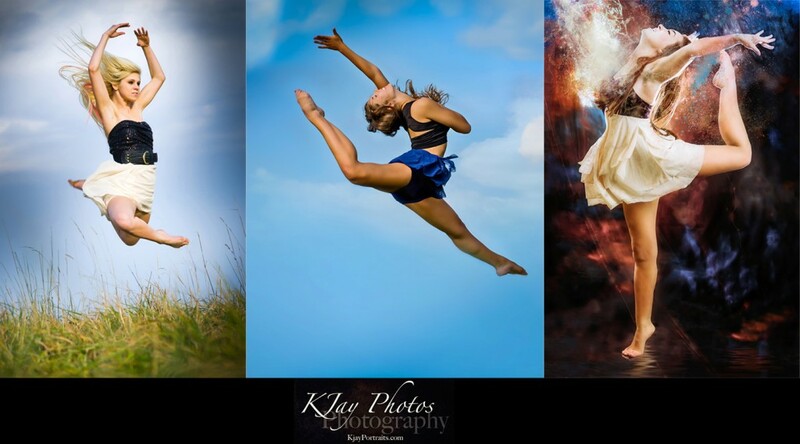 Senior Sports Composites, K Jay Photos Photography, Madison WI Photographer. Most high school seniors are passionate about sports. A childhood of practicing a sport that has made an influence on their life up to this point. Don’t forget the jersey, ball, and other athletic props to help showcase who you are. Here is an example of a softball senior picture. 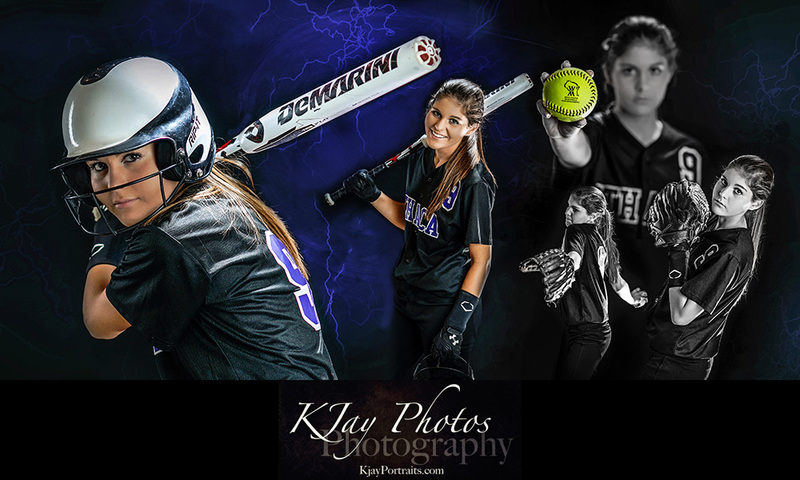 She loves softball and her her passion shows in this softball sports composite by K Jay Photos Photography. Sports Photographer serving Madison, WI. 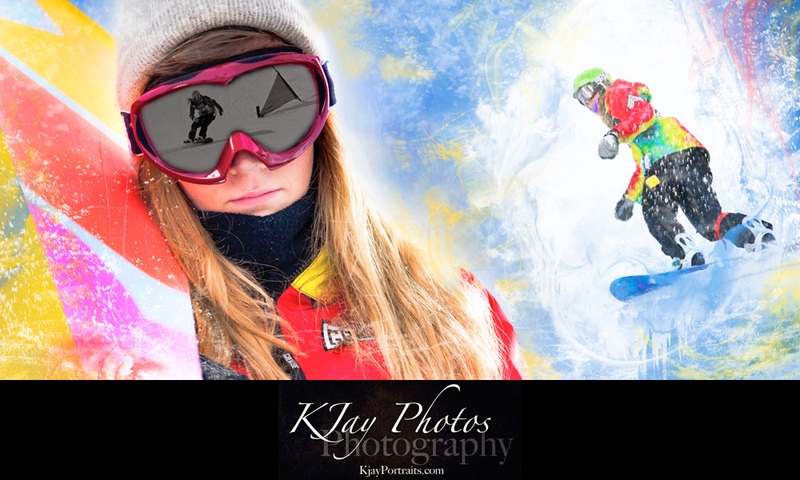 January 14, 2015 | Categories: Award Winning Madison WI Photography, Black and White photographer madison wi, De Forest WI Photographer, High School Senior Pictures, High School Seniors Portraits, K Jay, K Jay Photos, KJ Photography, KJ Photos, KJay, KJAY Photos, Lodi WI photographer, Lodi Wisconsin Photography, Madison Photographers, Madison WI Photographer, Madison Wisconsin Photography, Middleton WI Photographer for Senior Portraits, Middleton WI Photography Studio, Monona WI Photographer, Monona Wisconsin Photography studio, Photographer in Waunakee, Photography Studio in Waunakee, Senior Pictures Monona WI Studio, Senior pictures photographer Madison WI, Softball Senior Pictures, Sun Prairie WI Photographer, Sun Prairie WI Photography, Verona Photographer, Verona WI Photography, Waunakee Photographer, waunakee photography, Waunakee Portraits | Tags: Softball Senior Pics | Comments Off on Senior Sports Composites, K Jay Photos Photography, Madison WI Photographer. 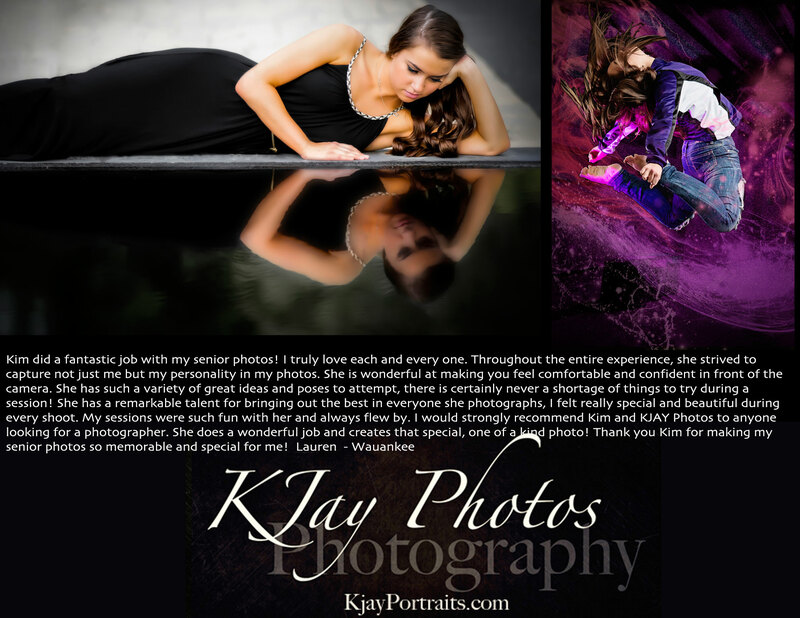 K Jay Photos Photography Review – Waunakee High School Senior. Madison WI Photographer. January 10, 2015 | Categories: Artist Senior Pictures, Artistic Senior Pictures, Award Winning Madison WI Photography, Dance Senior PIctures, dancer senior pictures, De Forest WI Photographer, DeForest Photography, Graduation Pictures, High School Senior Pictures, High School Senior PIctures for dancers, High School Seniors Portraits, K Jay, K Jay Photos, KJ Photography, KJ Photos, KJay, KJAY Photos, Lodi WI photographer, Madison Photographers, Madison WI Photographer, Madison Wisconsin Photography, McFarland WI Photographer, Middleton WI Photography Studio, Oregon WI Photographer, Photographer in Waunakee, Photography Studio in Waunakee, Sauk City WI Photographer, Stoughton WI Photographer, Sun Prairie WI Photographer, Sun Prairie WI Photography, Verona Photographer, Verona WI Photography, Waunakee Photographer, waunakee photography, Waunakee Portraits, Waunakee Studio | Comments Off on K Jay Photos Photography Review – Waunakee High School Senior. Madison WI Photographer. Forget the glass slipplers, this princess prefers Cleats. 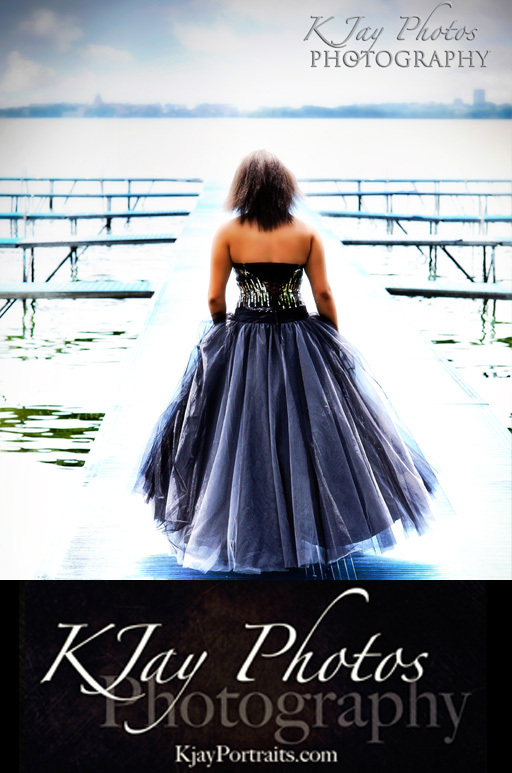 K Jay Photos Photography, Madison WI Photographer specializing in high school senior pictures. Bring your prom dress for your senior pictures session. 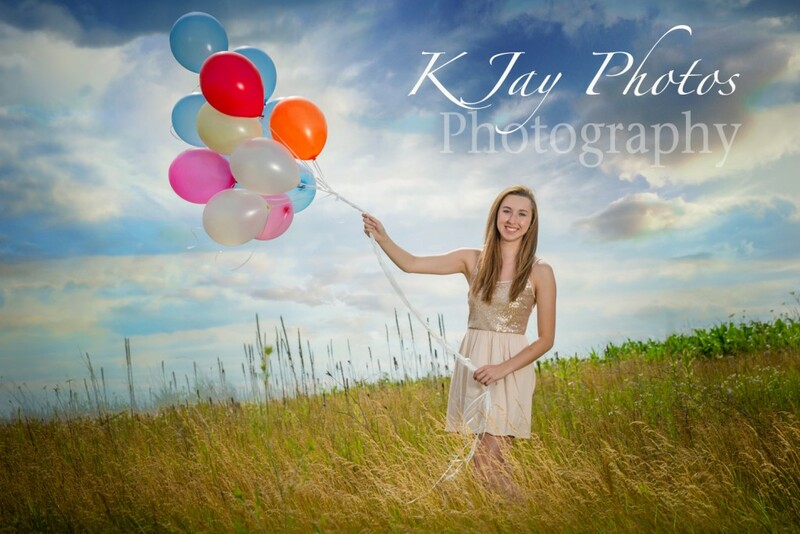 K Jay Photos Photography, Madison WI, specializes in high school senior pictures. This particular senior loved her prom dress and loves her sport “softball”. We created this unique idea for softball players wanting unique senior pictures. 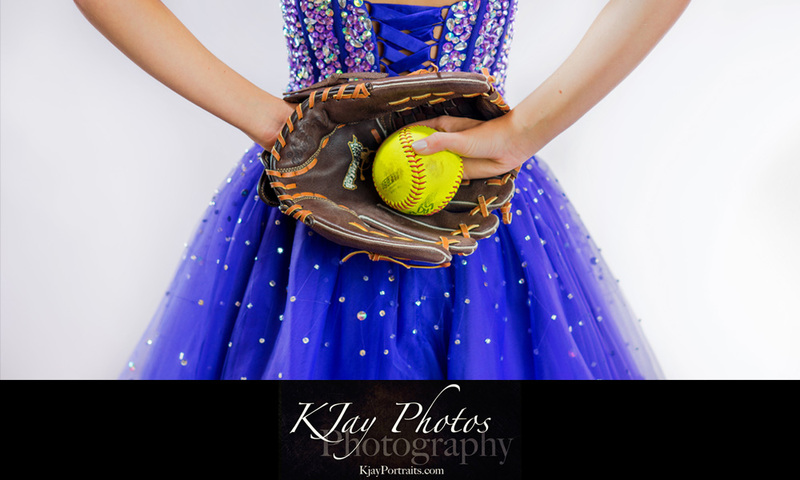 We are sure softball seniors will love to duplicate this creative idea for their softball senior pictures. 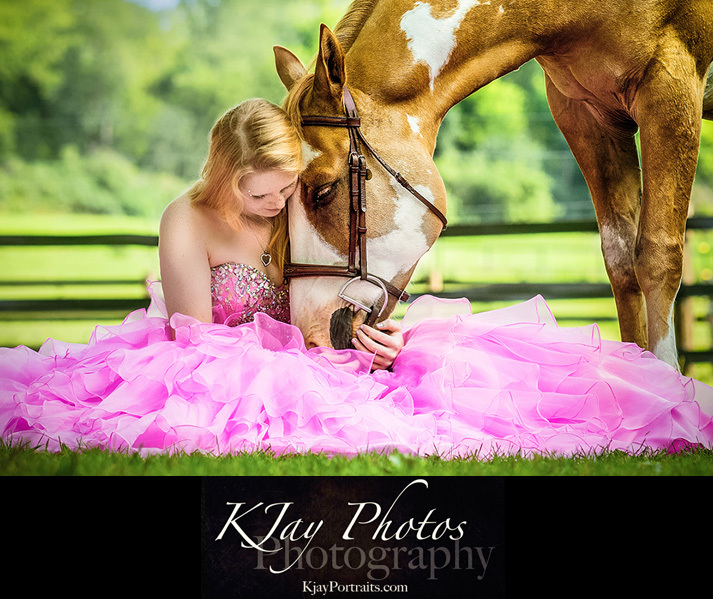 Contact K Jay Photos, Madison WI, for more information about 2016 senior portrait packages. 608-850-4850. January 7, 2015 | Categories: Artistic Senior Pictures, Award Winning Madison WI Photography, De Forest WI Photographer, DeForest Photography, DeForest WI Photographer, High School Senior Pictures, High School Seniors Portraits, K Jay, K Jay Photos, KJ Photography, KJ Photos, KJAY Photos, Lodi WI photographer, Lodi Wisconsin Photography, Madison Photographers, Madison WI Photographer, Madison Wi Photographers Senior PIctures, Madison Wisconsin Photography, Middleton WI Photographer for Senior Portraits, Middleton WI Photography Studio, Photographer in Waunakee, Photography Studio in Waunakee, Senior pictures photographer Madison WI, Softball Senior Pictures, Sports Pictures Senior Photos, Verona Photographer, Verona WI Photography, Waunakee Photographer, waunakee photography, Waunakee Studio | Tags: K Jay Photos Photography, Madison WI photographer, Photographer Madison WI for softball senior pictures | Comments Off on Forget the glass slipplers, this princess prefers Cleats. K Jay Photos Photography, Madison WI Photographer specializing in high school senior pictures. Dancer Senior Pics for High School Seniors. K Jay Photos Photography, Madison WI Photographer. January 7, 2015 | Categories: Artistic Senior Pictures, Award Winning Madison WI Photography, Dance Senior PIctures, DeForest Photography, DeForest WI Photographer, High School Senior Pictures, High School Senior PIctures for dancers, High School Seniors Portraits, K Jay, K Jay Photos, KJ Photography, KJ Photos, KJay, KJAY Photos, Lodi WI photographer, Lodi Wisconsin Photography, Madison Photographers, Madison WI Photographer, Madison Wi Photographers Senior PIctures, Madison Wisconsin Photography, Middleton Photographer Newborn Pictures, Middleton WI Photographer for Senior Portraits, Middleton WI Photography Studio, Monona WI Photographer, Monona Wisconsin Photography studio, Photographer in Waunakee, Photography Studio in Waunakee, Senior pictures photographer Madison WI, Sun Prairie WI Photographer, Sun Prairie WI Photography, Verona WI Photography, Waunakee Photographer, waunakee photography, Waunakee Portraits, Waunakee Studio | Comments Off on Dancer Senior Pics for High School Seniors. K Jay Photos Photography, Madison WI Photographer. 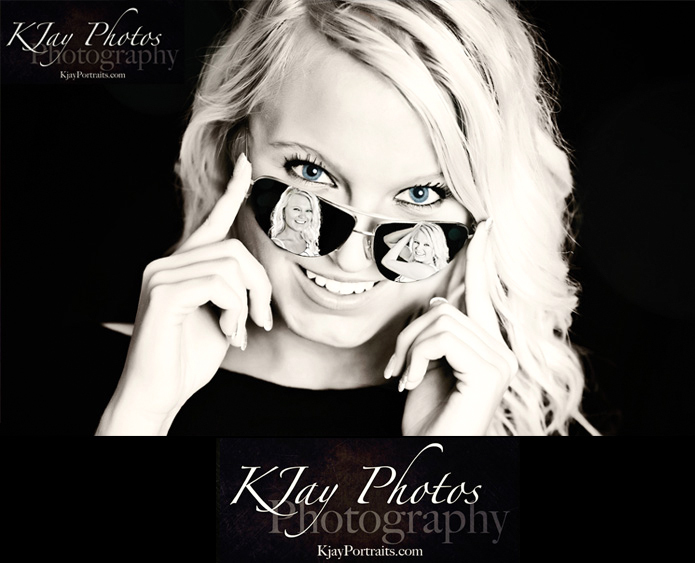 K Jay Photos Photography, Madison WI, offers high school senior pictures that rock. Visit our high school senior portrait gallery to see examples of our work here www.kjayportraits.com. 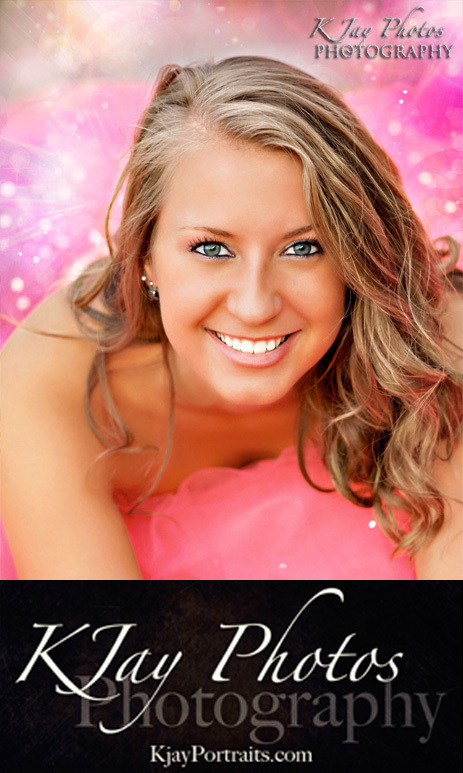 2015 High School Senior Portrait Packages now available. Hurry we are filling up fast for the summer months.